These Johannesburg attractions all offer amazing value for money, and provide you with some great entertainment without your having to splurge. There is, however, no telling when prices will rise, leaving visitors counting each dime, so here’s our roundup of 15 places in Johannesburg to see before they get too expensive. Artworks are scattered all over Johannesburg and include massive murals from international artists as well as iconic local works. To see the best of the bunch, book a graffiti walk with Past Experiences and be guided through some of the most interesting parts of the city. Work Shop Newtown is the epitome of inner-city gentrification. 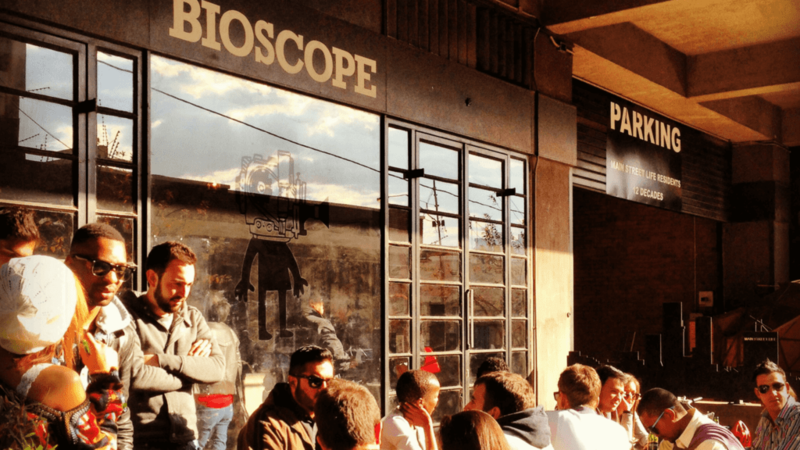 Situated in downtown Johannesburg’s trendy Newtown neighbourhood, Workshop Newtown sells itself as ‘a market-place for African creatives and designers’. Here, you’ll find everything from fashion and jewellery to amazing restaurants. Constitution Hill houses the South African Constitutional Court, a symbol of hope and freedom, and has a rich history. 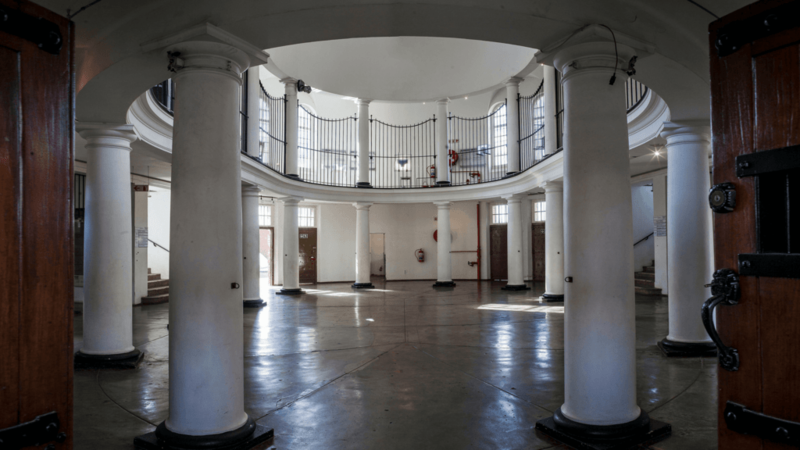 Take a guided tour through the prison, the women’s gaol and more, to learn about the country’s struggle for freedom and the renowned prisoners who served time here, including Nelson Mandela and Mahatma Gandhi. If you’ve never been transported in a heritage locomotive, now’s your chance. Reef Steamers travel from Johannesburg to Magaliesburg and will seem to take you back in time as you see the landscape surrounding the city from a different angle. 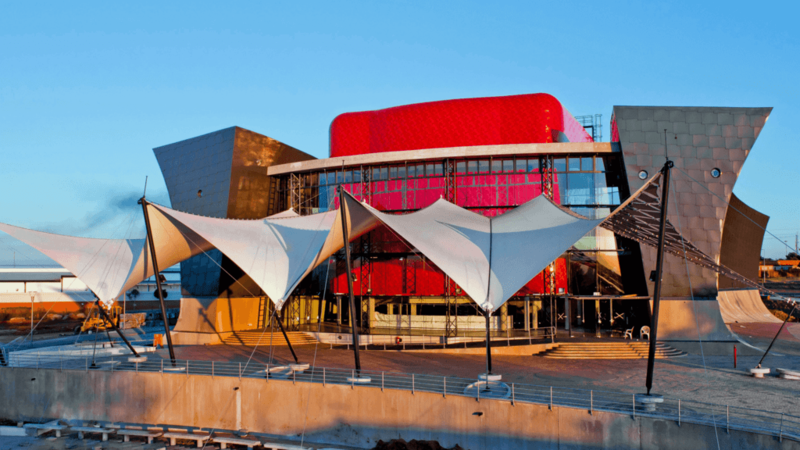 A night out at Soweto Theatre is one of the ultimate cultural experiences to have in Johannesburg. The young theatre, established in 2012, has become an icon of local art and entertainment, and performances range from music to theatrical productions. The planetarium at WITS University was the first complete planetarium on the African continent and still has a 1960s feel to it. Visitors get to see what the stars above the city would look like if there were no lights or pollution, and an astronomer will share knowledge about the galaxy. This 62-seater indoor space is an independent cinema with much on offer for film buffs. Classic Movie Sundays are great for winding down after a busy week, while their outdoor rooftop screenings guarantee a fun night out. Seeing the Johannesburg Philharmonic Orchestra in action is an unforgettable experience. The orchestra often performs at venues such as WITS University and City Hall, so keep your eyes peeled and your ears open for info on the latest shows. Lesedi Cultural Village is a large homestead inhabited by the Zulu, Xhosa, Pedi, Basotho and Ndebele ethnic groups who still live according to their own specific traditions. Visitors can get a glimpse into their world, purchase beautiful crafts and even spend the night in one of the accommodation options. 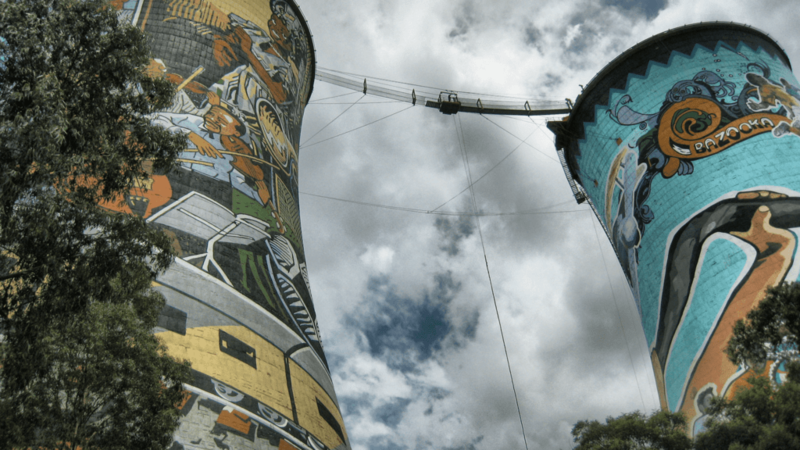 Orlando Towers consists of two massive cooling towers, each featuring bright artwork, which can be spotted miles away, protruding from the landscape. Today, adrenaline junkies can get their fix by bungee jumping or free-falling from the silos. 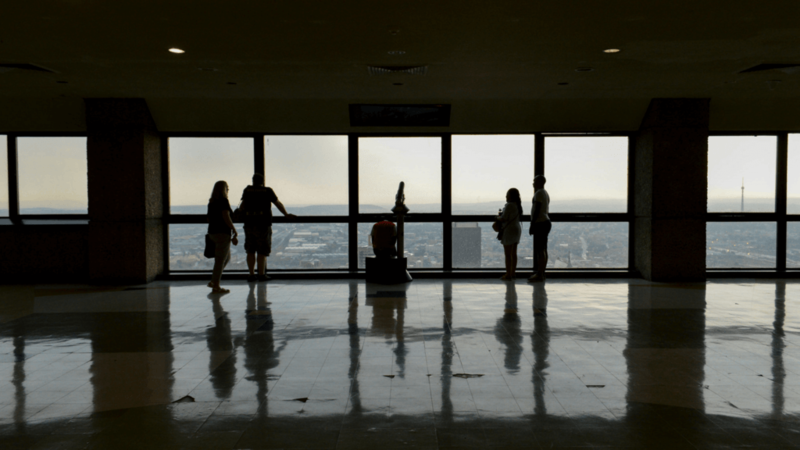 The iconic Carlton Centre is Africa’s tallest building and from its observation deck visitors get a bird’s eye view of the city. There’s also a large shopping centre below the building, and the area, Braamfontein, has many restaurants and independent stores to check out. 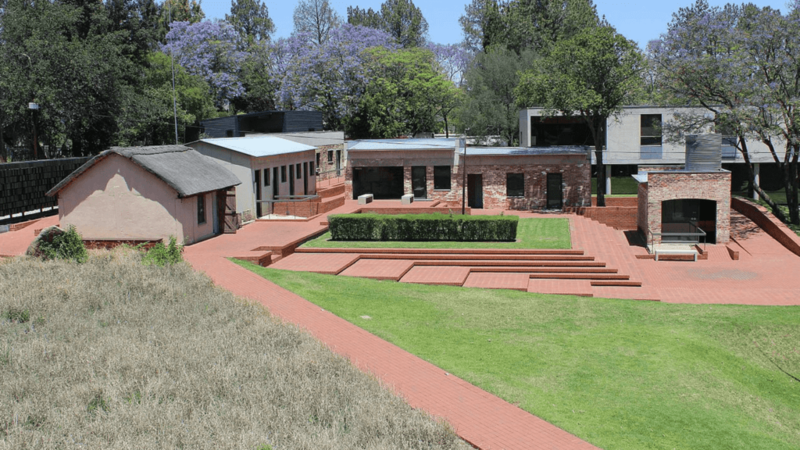 Liliesleaf Farm was the underground headquarters of the African National Congress (ANC) during the 1960s and the spot where many top ANC figures were arrested. Today, the farm functions as a museum where visitors can learn about the country’s political history. The Johannesburg Art Gallery, also referred to as JAG, hosts the largest collection of artworks in Africa. The impressive collection includes 17th- and 18th-century European paintings, as well as works by renowned South African artists. 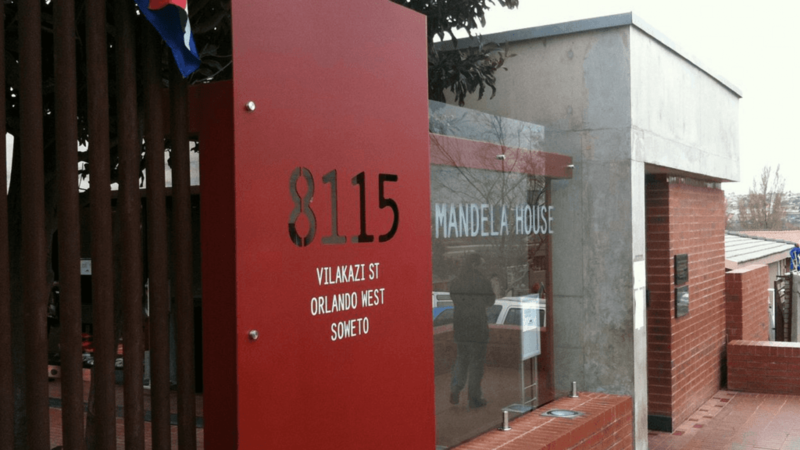 Take a trip to Soweto and peek inside the home of freedom fighter and Nobel Prize winner Nelson Mandela. This is the only street in the world where two Nobel Prize winners have lived, the other being Archbishop Desmond Tutu. The Cradle of Humankind is the site of many archaeological discoveries and is also home to the Sterkfontein Caves. The tours start above ground before visitors are led into the caves, so grab your comfy shoes and get ready to explore.